Located next to a sewage treatment station, the plant uses the detritus from the station and organic waste - scraps from greens, fruits, vegetables and other foods (Photo: CS Bioenergia). However, many countries already have plants that employ a process known as anaerobic biodigestion, the decomposition of organic material that happens in the absence of oxygen, which generates biogas and a liquid residue rich in minerals that can be used as biofertilizer. And now Brazil is taking its first steps towards producing this kind of energy. Located near the city of Curitiba, in southern Brazil, is the country’s first industrial plant to turn the sludge derived from sewage and organic waste into energy. 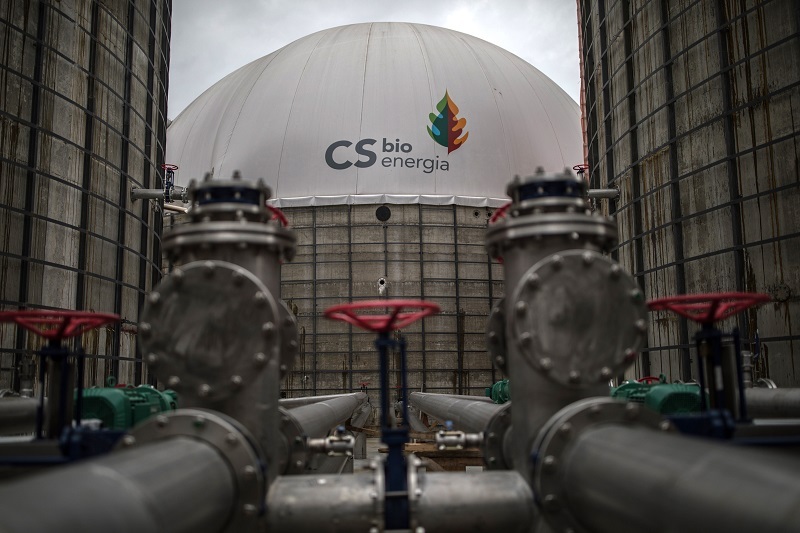 The CS Bioenergia plant, currently in its pre-operational phase, is the result of a partnership between the Companhia de Saneamento do Paraná (Sanepar), the state of Paraná’s sewage treatment company, and Catallini, a private company. Built next to the Belém Sewage Treatment Station, in the town of São José dos Pinhais, the plant uses the sludge generated by the station as well organic waste (scraps from greens, fruits, vegetables and other foods) collected daily from the region’s shopping malls and supermarkets (learn how it works in the embedded video below). Once it is fully operational, CS Bioenergia will have the capacity to generate 2.8 MW of energy, enough to supply 2,100 consumer units or 8,400 individuals. Conexão Planeta interviewed Sanepar’s president, Mounir Chaowiche, who explained the production of biogas in this pioneering project in more detail. 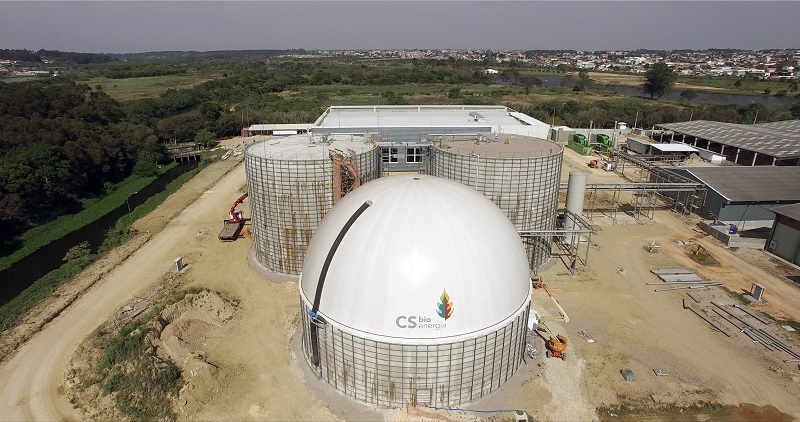 Conexão Planeta (CP) – Is this Brazil’s first biodigester plant? Mounir Chaowiche (MC) – It’s the first large scale plant in Brazil to employ anaerobic biodigestion technology, and which simultaneously processes sewage sludge and organic waste. CP – How does it work? MC – The plant was designed to receive sewage sludge from the Belém Sewage Treatment Station and organic waste from large producers, which is prepared and sent to the anaerobic biodigesters. The organic material present in these residues is transformed inside the biodigesters, generating biogas. The biogas is then collected, treated, and delivered to motogenerator groups capable of converting it into electricity. The thermal energy resulting from the process of generating electricity is then collected and used to heat the biodigesters, increasing its rate of biogas production. The thermal energy is also used to dry and sterilize the material derived from biodigestion, which can then be used as biofertilizer. The electricity generated is consumed by the plant itself, and the surplus is sent to the local grid. At this moment, the electricity generation is in the commissioning phase. 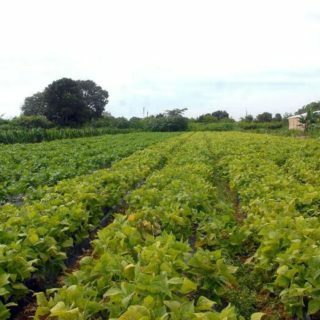 The biofertilizer production capacities will be developed only after the plant is fully operational. CP – Does the plant use equal quantities of sewage sludge and organic waste? MC – There is a larger volume of sewage sludge, with 2/3 sludge and 1/3 organic waste. CP – Does the sewage sludge have to be treated? MC – The process does not require any chemical treatment for the sewage sludge. It undergoes a preliminary dewatering step, to reduce its volume and increase its concentration of solids. CP – How much did the plant cost? MC – $62 million reais (approximately US$16 million). CP – What is the cost of the energy produced by the plant compared to energy from other sources? MC – We don’t have that information yet. But it’s worth remembering that electricity is just one of the plant’s sources of income. The plant was originally designed to process waste in a sustainable manner. It is, therefore, a treatment plant for sewage sludge and organic waste. CP – I visited a similar plant in Switzerland, and the neighbors there complained of the smell. Does this plant have the same problem? MC – There are no issues with bad smells, since the individual operations are enclosed and the materials are managed in a sustainable manner. The sewage sludge is transported via dedicated pipelines, and the organic material goes through a separator, and is then fed through another dedicated pipeline. All the gases generated by the biodigestion process are captured and burned in a highly efficient manner. CP – What will be the total electricity production capacity once it is fully operational? Is it already fully operational? MC – The plant is in the commissioning phase, so we are not fully operational yet. In its first phase, the electricity generation will be 2.8 MW. Following that, the plant will be expanded and may reach a generation of 5.6 MW. CP – Does electricity produced (households covered) cover the cost/investment on the plant? MC – The plant was designed to treat waste, not just to generate electricity. 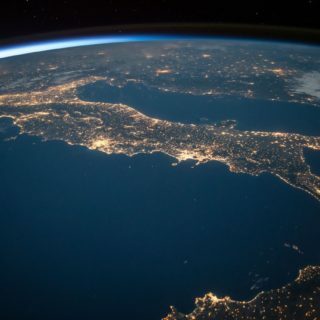 In this sense, the plant has other sources of income besides generating electricity, and it is ideally suited for the sustainable treatment of organic waste and sewage sludge, competitively adding value to materials that until now were simply dumped into landfills. CP – What are the main advantages of a biogas plant? MC – The main advantage of our plant is the sustainable treatment of waste that leads to the generation of clean and renewable energy. CP – Are there plans to build other plants in the state of Paraná? MC – Yes, we are in the negotiation and drafting phase for intermunicipal joint ventures to treat solid waste around the state. Among the preconditions for the establishment of these joint ventures is adding electricity and sustainability value to the waste. In the area of sewage treatment, Sanepar will also develop projects to generate biogas. 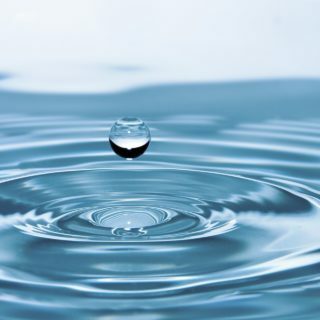 Furthermore, we recently received funding from the German bank KfW, which will allow for the development of energy efficiency projects for at least eight anaerobic sewage treatment stations, which will include the collection of biogas.